Where only snail Bob was not! In this game, he will visit space and saved the planet from aliens. Guide snail Bob in the right direction and make sure that he gathered all the stars on each level. How to play: your task is to control the snail so that it bypassed all the traps and collect all stars on each level. You can click on it with your mouse to make Bob stop and press again to start the movement. Make sure that the traveler fell into a pit or being shocked. This is a very dangerous levels, but in the end you will find success and reward! Played: 17865. Added: 17-11-2015, 16:27. 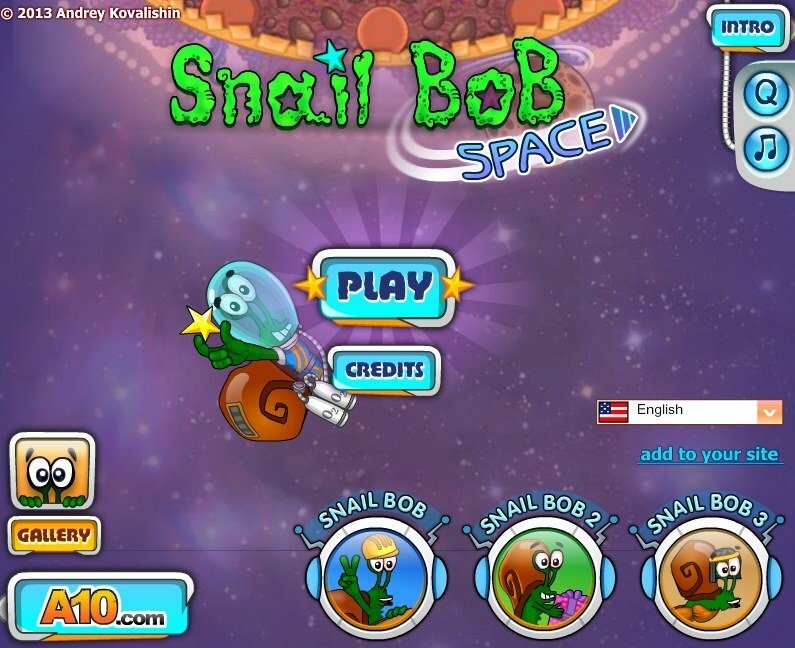 Snail bob 4 in space game. 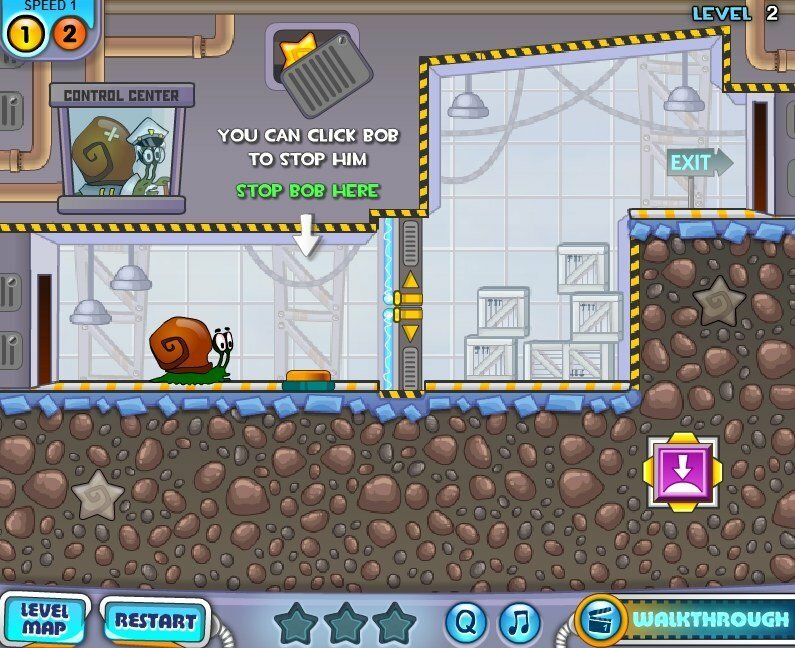 Help snail Bob to pass the levels in outer space.